Good companies make good products. Great companies go further, by ploughing back into the world they come from. The J&J Development Trust is our vehicle to make our world a better place. Education initiatives that develop skills relevant to the market need; skills that can lead to dignity of employment. Promotes social enterprises whose core focus is to address social issues in a sustainable and profitable manner. Addressing gender issues and children’s rights. 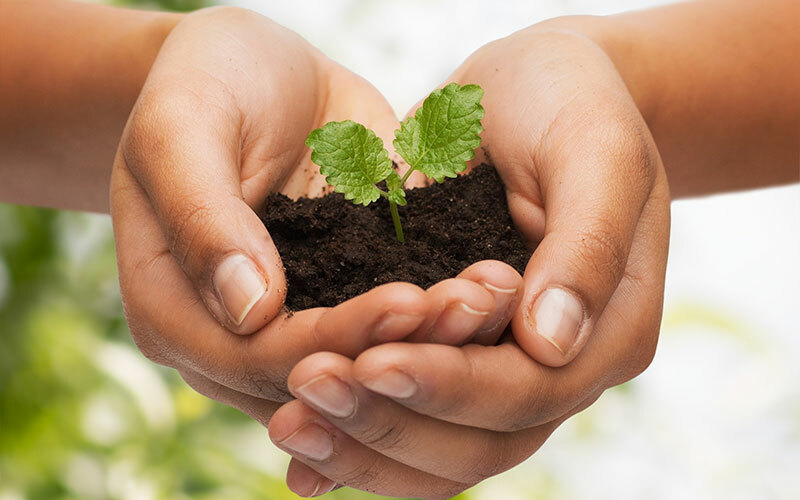 Environment – supporting projects that contribute to developing a sustainable and greener environment. If you wish to submit a proposal, please complete the form below.